You pride yourself on running a firm that adapts and responds to unique challenges. Although it’s impossible to predict where business might take you in the future, you’ve managed to implement a system that dispatches qualified, trusted personnel to hotspots as needed and empowers them to make critical spending decisions. This isn’t to say that you couldn’t stand to improve, however. Your business model means that you inevitably spend irrecoverable time and money on activities like expense reimbursement, tracking and management. You’re beginning to get the sneaking suspicion that there are better ways to allocate your limited resources. Corporate purchases actually further organizational missions. Controllers spending undue amounts of time trying to align, assess and approve reports. Set limits on spending based on individual purchase cards, employees, transaction types and other criteria. What kind of solution could offer such perks? 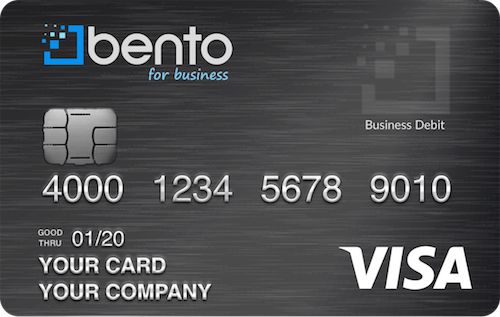 Bento for Business makes it all possible, and at an introductory price of $29 per month for up to 10 cards, it’s easy to understand the overwhelming appeal. 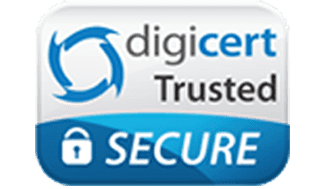 In addition to offering a 60-day free trial, this prepaid debit solution uses secure SSL technology to keep business owners aware of what their employees are doing with the funds that they’ve been assigned. Since the information is available 24/7 starting the moment it gets generated, accurate tracking happens by default, and preloading the cards with your own funds means that you don’t have to worry about expense reimbursement at all. Corporate leaders shoulder many burdens. Why not let Bento for Business handle some of the heavy lifting? Simplify your accounting processes by calling 866.220.8455 or starting your free 60 day trial today.